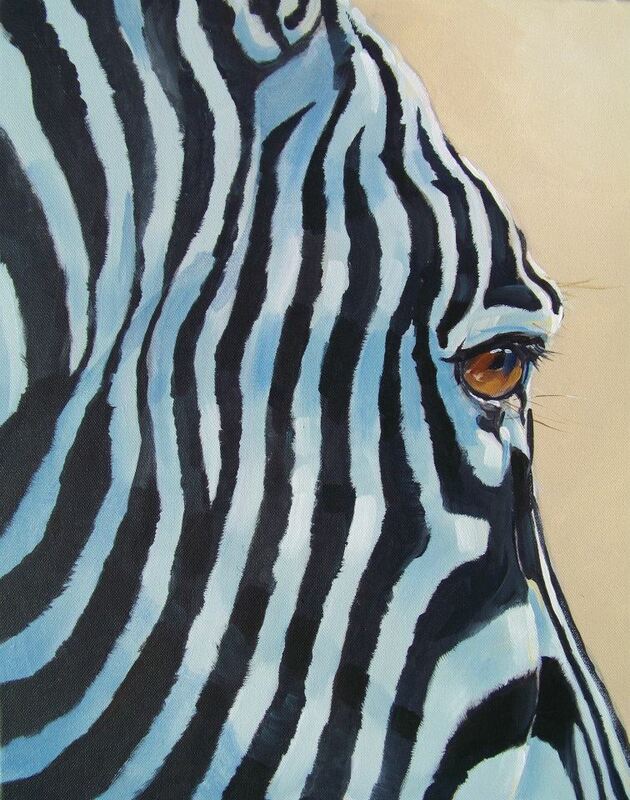 "Love the colours in this painting, it's as almost if I can smell the African air.. Pure.."
"Wow Robbie, they are brilliant. You've such fab talent. They look like they're going to walk out of the picture." I received the paintings, they are stunning! Thanks for everything! I'll certainly recommend your work. "white" scrub and more red earth. A dust road sounds great and I would like to see the farmhouse. Incredible piece of Art !! !